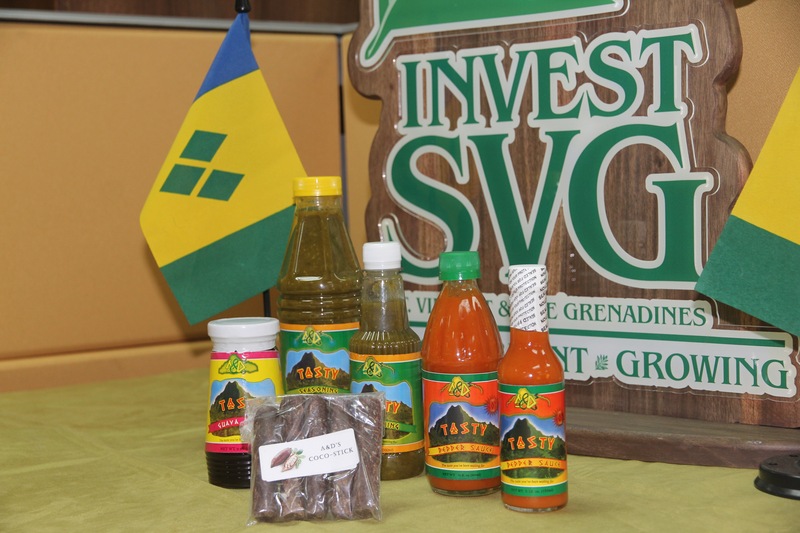 The cultivation and export of agricultural crops, especially bananas, continues to be of critical importance to the economy of St. Vincent and the Grenadines despite its steady decline on the world market. Although changes in the banana marketing regime resulted in a loss of international market share and a significant reduction in price to the farmer, it is still the leading crop in St. Vincent with over 62 million lbs yield in 2008. In lieu of the on-going challenges affecting the growth of banana export, the government has responded by focusing on diversifying the productive base of the economy with particular emphasis on agro-processing. At present, the Lauders Agro-Processers is leading the way in this sector preparing vacuum packed fruits and vegetables for local, regional and international markets. There is also the Orange Hill Agro-Processing Laboratory which is jointly operated by Taiwan Technical Mission and the Ministry of Agriculture, Forestry and Fisheries. 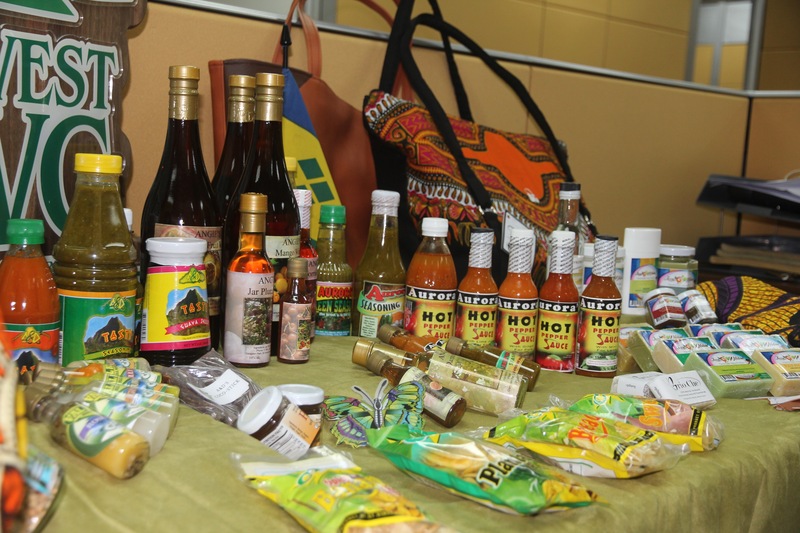 The major focal point of the laboratory is to diversify the agriculture items into different form of processed products. 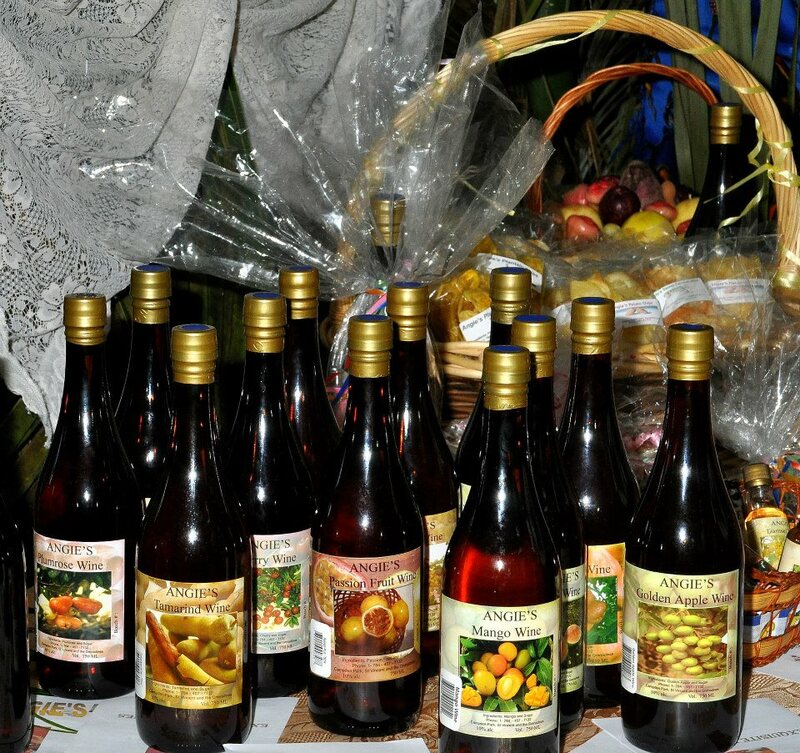 For the past few years, it has been in the production of dehydrated fruit (jujube, carambola, sweet potato), concentrated juice (passion fruit, lemonade, ginger), chips (green banana, sweet potato and bread fruit), ground spices (hot pepper and ginger) and ice cream (passion fruit and mango). 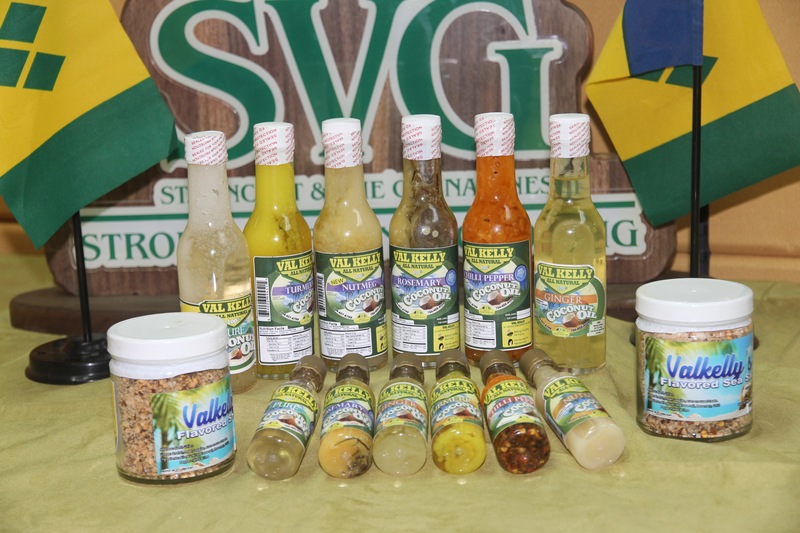 These products with an annual production capacity of about two thousand pounds (2,000) satisfy the local market and the revenues reinvested into the fund for sustainability. 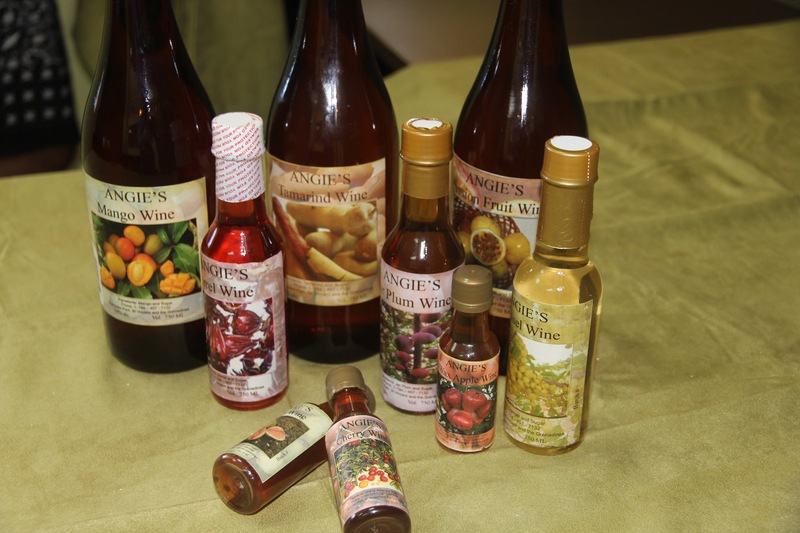 Some of the investment opportunities currently available are the manufacture of fruit juices, fruit based beverages, jams, jellies and marmalades using locally available fruits, and the production of desiccated coconut, coconut cream and coconut milk. Foreign Direct Investment into the manufacturing and agro-processing sectors has strong potential for any serious investor, and would reap mutual benefit for both any investor and the national economy. 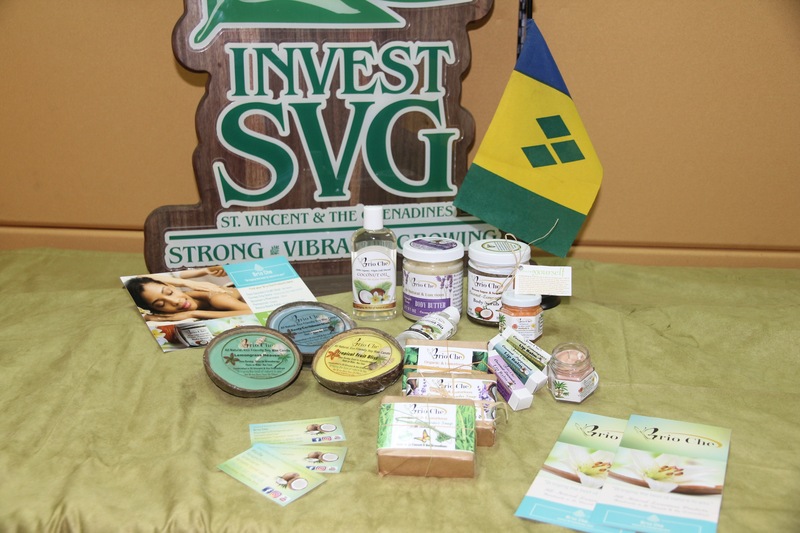 Significant interest has been generated in the benefits of food processing in St. Vincent and the Grenadines not only as a means of exploiting the rich food resource but also as a means of improving nutritional status. A number of entrepreneurs have continued to progress toward commercialisation and there is now greater use of a number of local crops. Agro-processing utilizing root crops and fruit tree crops is being recognized as having good potentials for development to facilitate import substitution and for exports, and will also support food security. The established policy objectives of the Government of St. Vincent and the Grenadines are to maximize the economic potential of the country in an effort to deliver higher and sustainable growth, eradicate poverty and reduce unemployment, and improve the general welfare of the population. 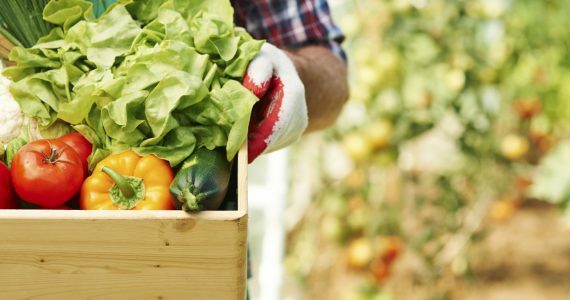 The farmers, by reducing waste of fruit and vegetables, will not only realize revenue but also learn how to meet global market demand while at the same time generate added benefits to the food and the packaging industry. Food processing in the form of canned goods on a large scale will bring employment and value-added benefits to the host country.